EL PASO, TEXAS - March 25, 2015 - Organizations in El Paso and Ciudad Juarez will commemorate the 6-months of silence since the disappearance of the 43 students kidnapped in Guerrero with a silent march. The march will take place on Thursday, March 26th at 6pm from the Mexican Consulate in El Paso to the intersection of El Paso & Sixth Street, at the mouth of Santa Fe international bridge. The media and the public are invited. El Paso and Ciudad Juarez will march in silence not to mourn the 43 missing students, for there is hope that they are still alive. The march is silent to represent the hurt and pain felt by the people of Mexico and the United States in the wake of the unjust and oppressive actions of the Mexican and United States governments since the disappearance of the 43 students. 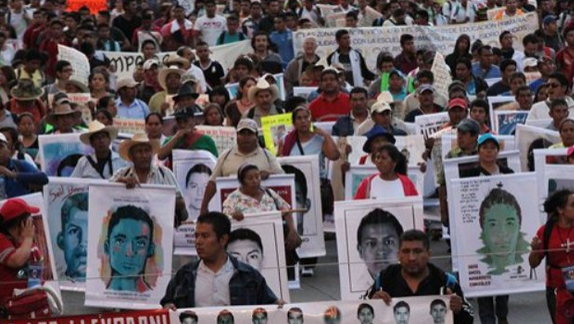 The cities, joined together by the tragedy of Ayotzinapa, have shouted for and demanded justice; since they have not been heard, this time, they will express their indignation with silence. This action comes in the wake of a visit to El Paso by some of the parents and family members of victims and survivors of the events on September 26, 2014. 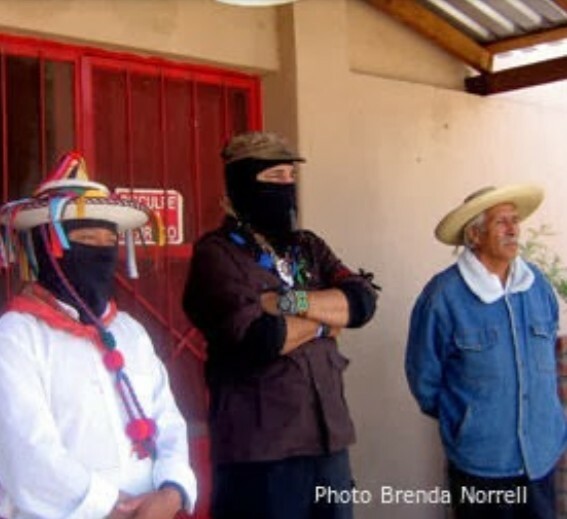 They visited El Paso on March 16 & 17 to spread word of the injustices that happened at Ayotzinapa and to promote U.S. support of the parents and friends’ search for the 43 missing students. They will be visiting other U.S. cities in the coming month. 26 de marzo, 2015: Seis meses después la desaparición forzado de los 43 estudiantes de la escuela normal Raúl Isidro Burgos de Ayotzinapa, Guerrero la lucha sigue de parte de sus familiares y el pueblo en general de rescatar la dignidad de sus queridos hijos y demandar la Justicia y Castigo a los responsables del estado.